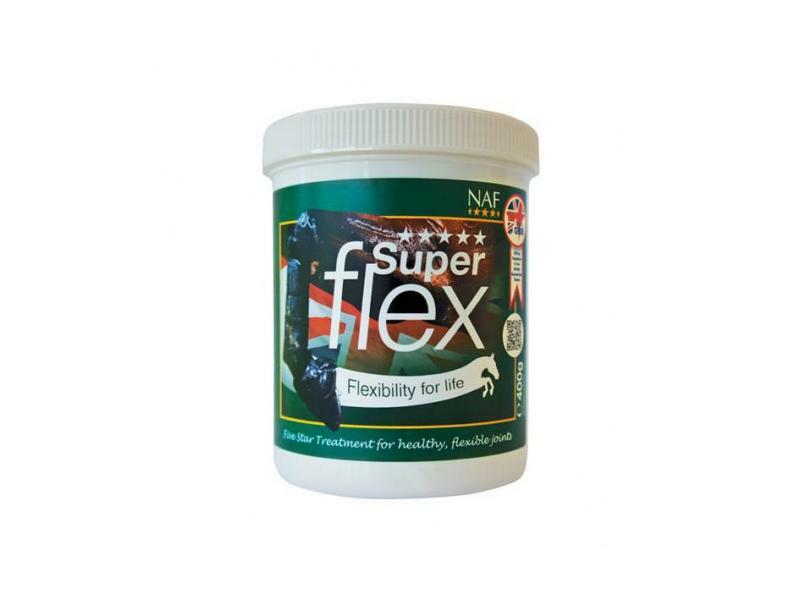 Using a scientifically balanced ratio of rapidly absorbed Glucosamine and Chondroitin, NAF Superflex is an effective nutrient supplement designed to strengthen joints and reduce aches and soreness. 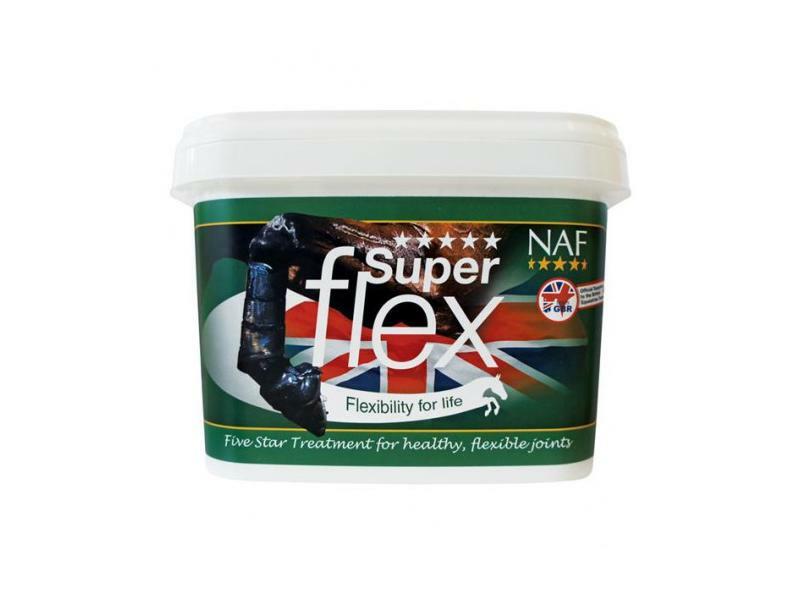 NAF's patented formula was developed in their laboratories to uniquely deal with the issue of excess toxin concentration around the joint, culminating in the creation of this top quality product which is rich in MSM and powerful antioxidants. 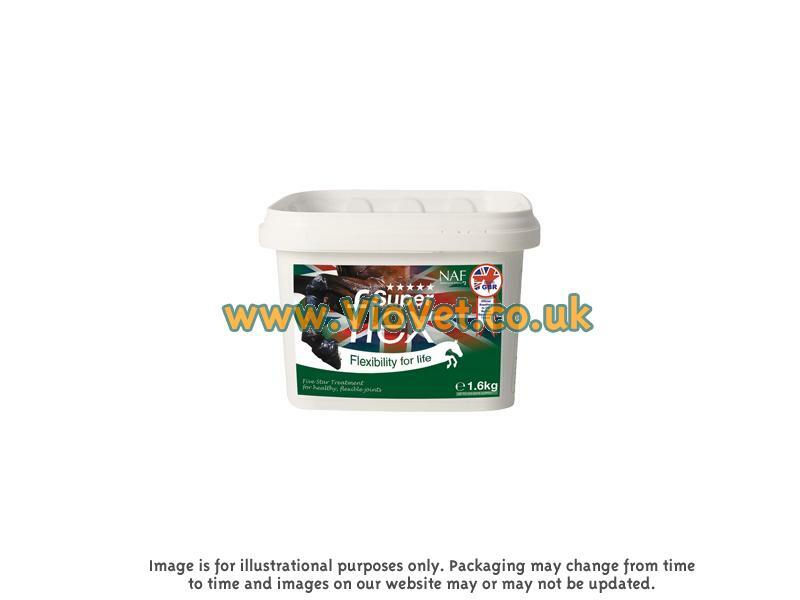 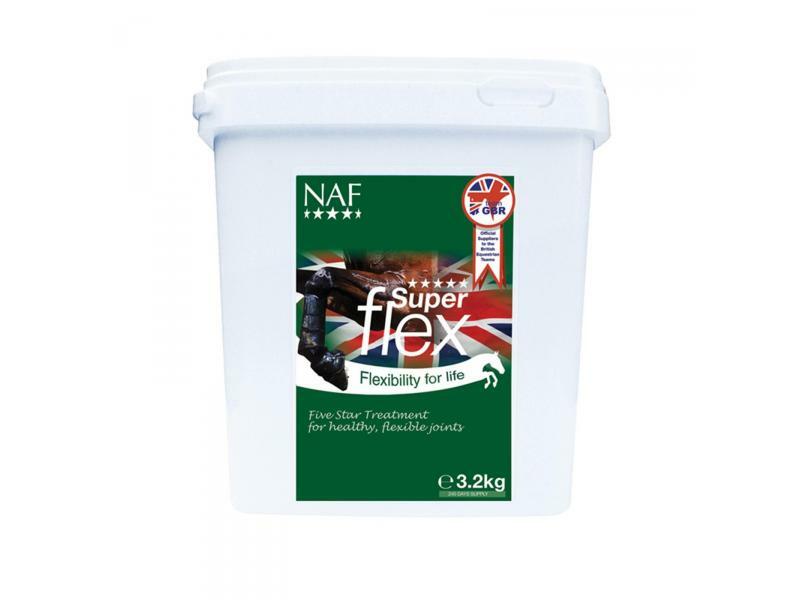 Feed daily for working joints, particularly in competition horses or where compromised joint function is seen. 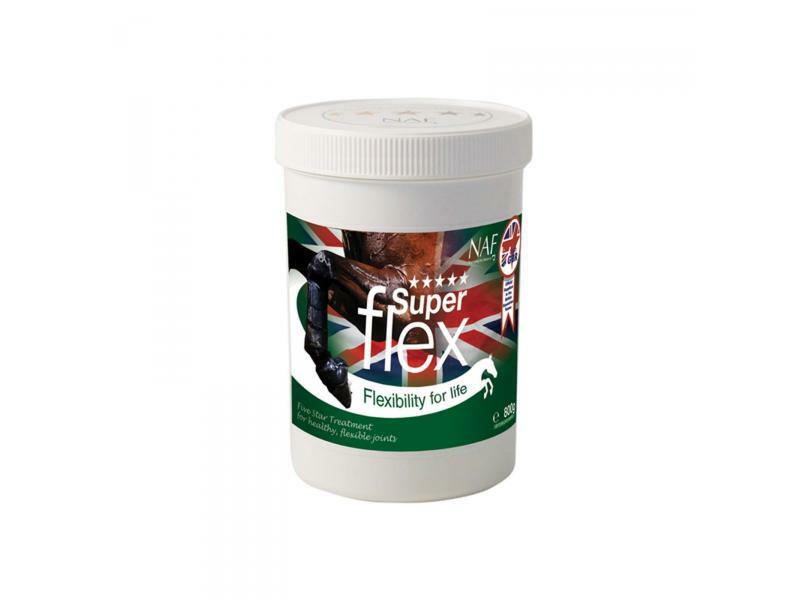 Feed daily for working joints, particularly in competition horses to ensure ultimate joint health and flexibility or where compromised joint function is seen. 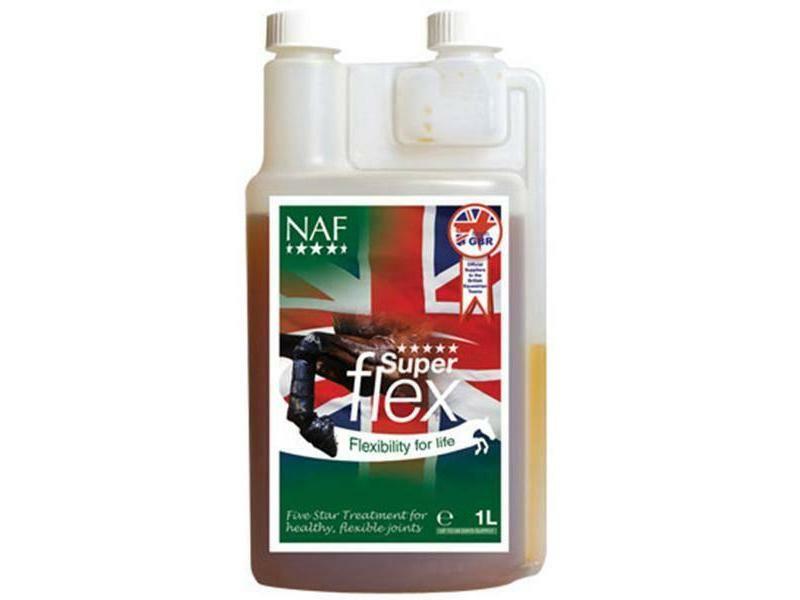 Per litre - l-Ascorbic acid E 300 22000 mg.
Below are some recent questions we've received regarding NAF Five Star Superflex for Horses, including answers from our team. 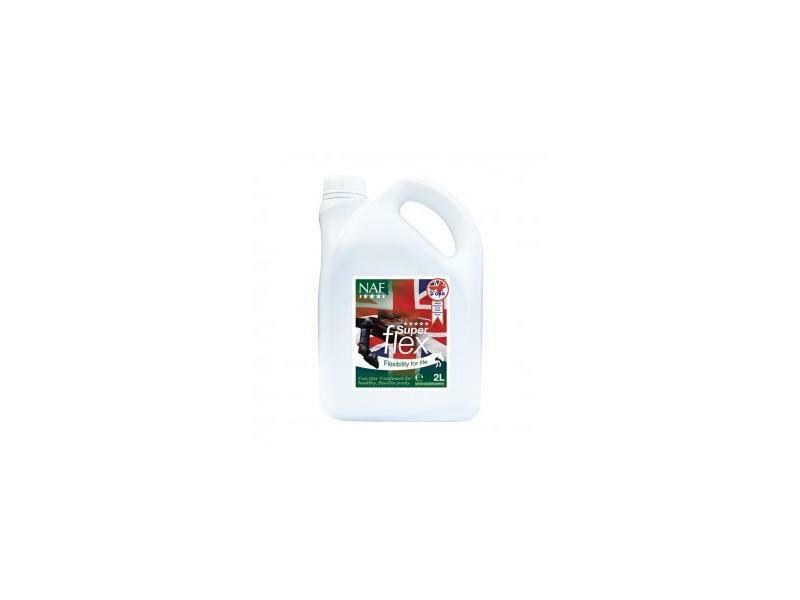 I would give 50mls per day for the first week, then 25mls per day after that. 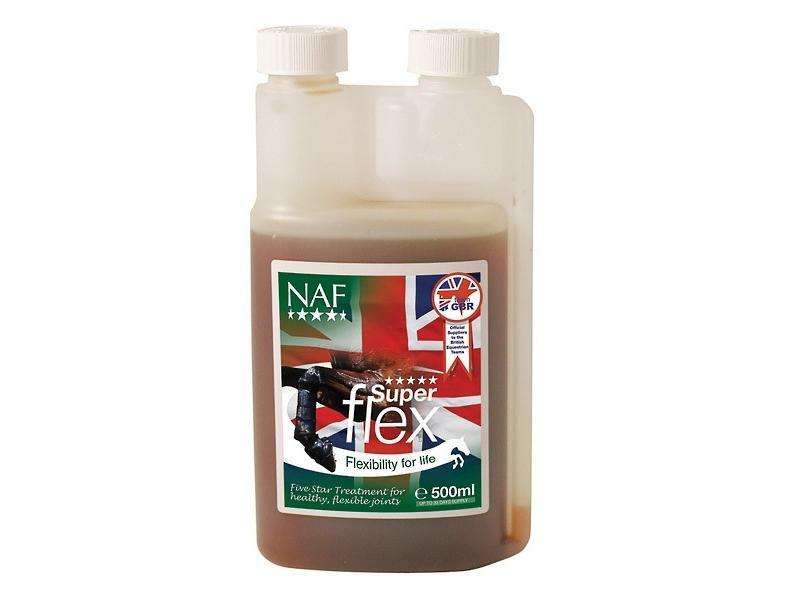 The first litre would last just over one month, and the next litre on maintenance dose would last for 40 days.